Ramachandrapuram: Leader of the Opposition in Andhra Pradesh legislative assembly and YSR Congress Party President YS Jagan Mohan Reddy will commence his mass outreach programme, Praja Sankalpa Yatra on Day 205 from Uppumilli in Ramachandrapuram constituency of East Godavari district on Wednesday morning. The padayatra will proceed towards Koyyuru, Balatram and Errapothavaram. YS Jagan will break for lunch at Errapothavaram. 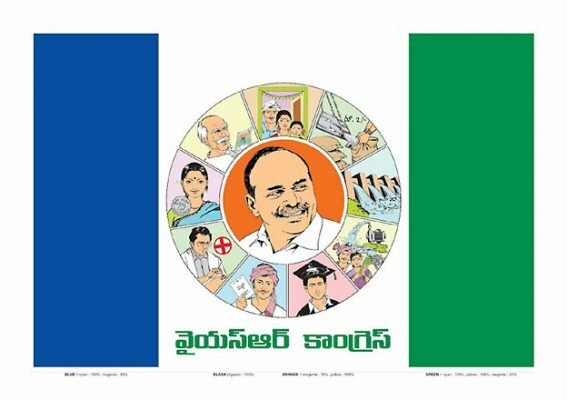 YS Jagan will begin the padayatra post-lunch at 2:45 pmand continue towards Vegayammapeta and Draksharamam. The people's leader will address a public meeting at Draksharamam and will halt for the day in the town.